Logs can be helpful to our team when debugging an issue. 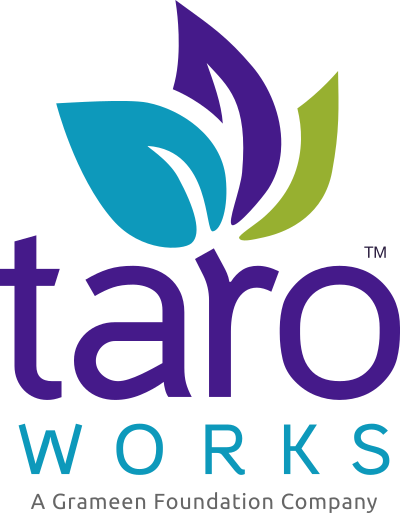 Confirm that your logs were turned on when you encountered the TaroWorks issue on your device. If they were enabled, use the following steps in TaroWorks 3.0 and above to send your logs to TaroWorks Support. Enter a detailed description of what you were doing when you encountered the issue, and send the logs.